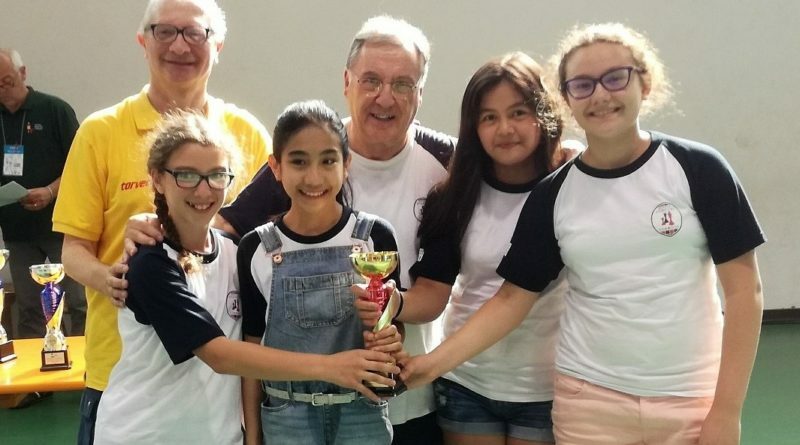 CM GAIA BARONIO VINCE LA GARA DI SOLUZIONE 2018. CIG UNDER 16/CAMPIONATI ITALIANI 2018 – SCALEA: I NOSTRI RAGAZZI SONO IN PARTENZA! I.C. 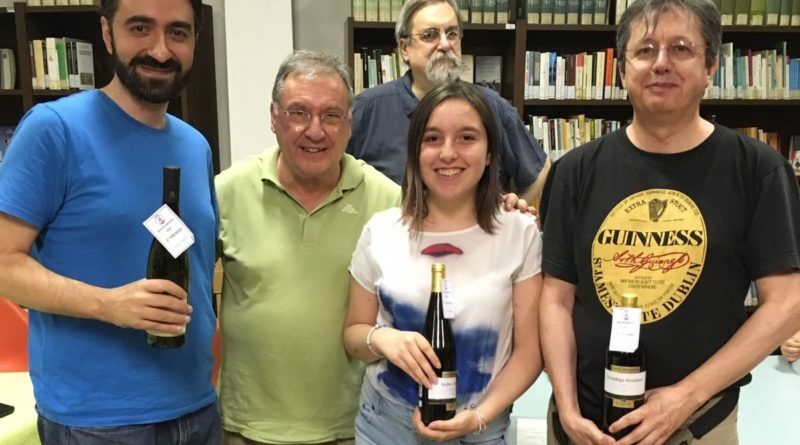 25 APRILE DI CORMANO VINCE LA PRIMA “COPPA DEI CAMPIONI DEGLI SCACCHI”. 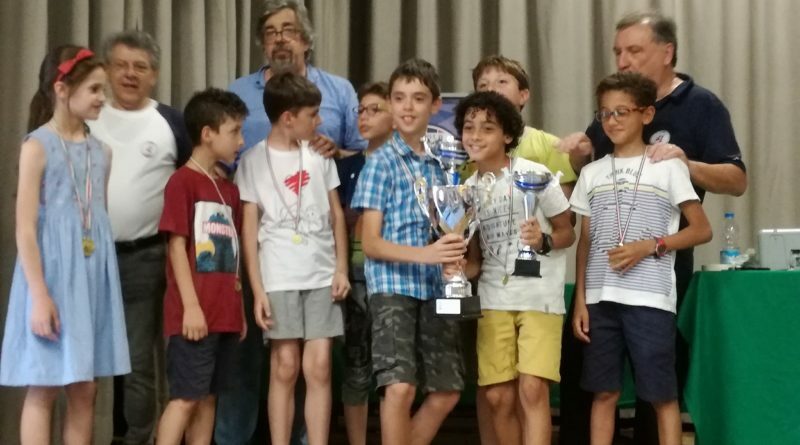 GRAN TORNEO DI FINE ANNO SCACCHISTICO: ECCO I NOSTRI “CAMPIONI”!